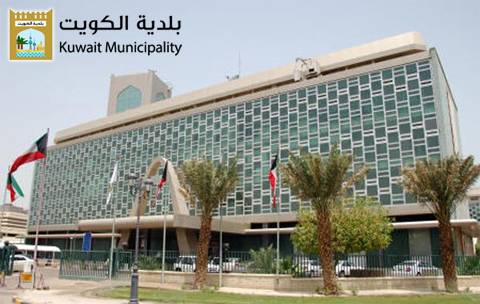 KUWAIT: The Municipality announced yesterday that it would deport any cleaning worker working for cleaning firms with contracts with the municipality if caught begging or acting contrary to public order. “All companies working in all governorates were informed of these regulations,” the Municipality’s Director General Ahmad Al-Manfouhi said in a statement. Manfouhi added inspection campaigns will be held on Sunday in cooperation with the quartet committee which includes joint teams from the Public Authority for Manpower, interior ministry and commerce and industry ministry, in addition to the Municipality. 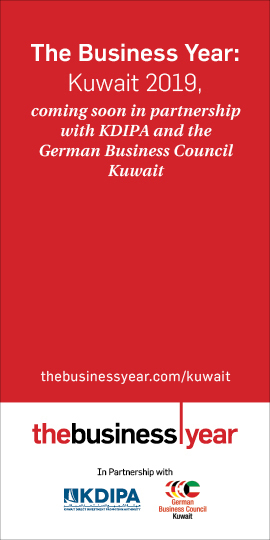 “These measures were designed to reduce widespread begging by cleaner workers that affects Kuwait’s reputation,” he said. Separately, Municipal Council Chairman Osama Al-Otaibi said yesterday Kuwait has a humanitarian vision and works within a framework that constantly contributes in providing assistance to all, whether inside or outside the country. Otaibi made his remarks in a speech on the sidelines of a presentation given by the Chairman of the Central Apparatus for Illegal Residents Saleh Al-Fadhala. 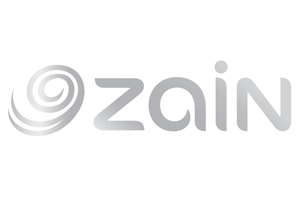 The presentation explained the apparatus’ role and achievements in recent years, in addition to highlighting its future schemes aimed to enhance health and education in a number of sectors, he said. It also showed the apparatus’ latest activities and actions via statistics, documents and reports, Otaibi said, adding the rapid development in the state body’s humanitarian services is very apparent. He expressed hope for a radical solution, with a humanitarian intention, to the illegal residents’ issue, affirming Kuwait is still a humanitarian country with various contributions on the global level.